It’s funny—when most people think of flapper dresses, they picture them as black, or at least, in shades of grey and white. 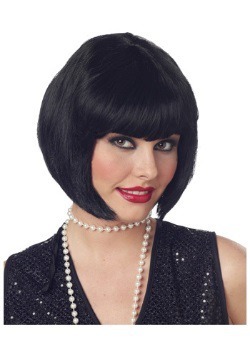 This is probably because all of the photos of flappers from back in the Roaring 20s were black and white. But in reality, flappers wore all kinds of colors as bright and vibrant and as alive and eye-catching as the ladies themselves! So, throw on this Vintage Purple Fringe Flapper Costume and show everyone a new way to picture the Roaring 20s...in vibrant hues! With this kickin’ outfit, you can dance your way across the floor, bobbing along to bold sounds of big band and jazz music, adding life to any party you happen to be at. And if anybody questions whether flappers wore bright colors like this exotic purple, just throw your brightly-colored feather boas in their face and show them how multifaceted flappers can be! This dress is guaranteed to catch the eye of everyone in the room and make you glow as you spin to the beat. The dress is a sleeveless pullover tank that features seven rows of fringe and sequin edging at the neckline. Also included is a sequined headband with one upright feather, as was the iconic look of the time. Now all you have to do is accessorize with some bold heels and a boa or a long cigarette holder and you’ll be rockin’ like a true woman of the roaring 20s! 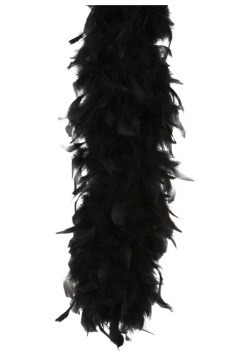 As you dance, shimmering with brightness and attention-grabbing fringe, don’t be afraid to scream and laugh. 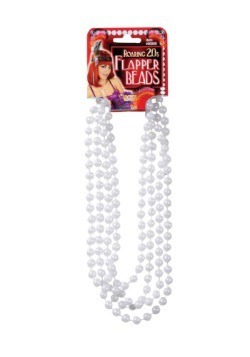 After all, that’s what the flappers were all about—being wholly themselves in the face of everything else. So, shine through with this bright purple look. 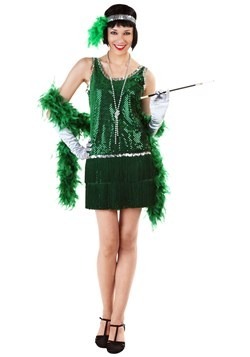 We’re sure that in no time, others will join in their own brightly colored flapper dresses!